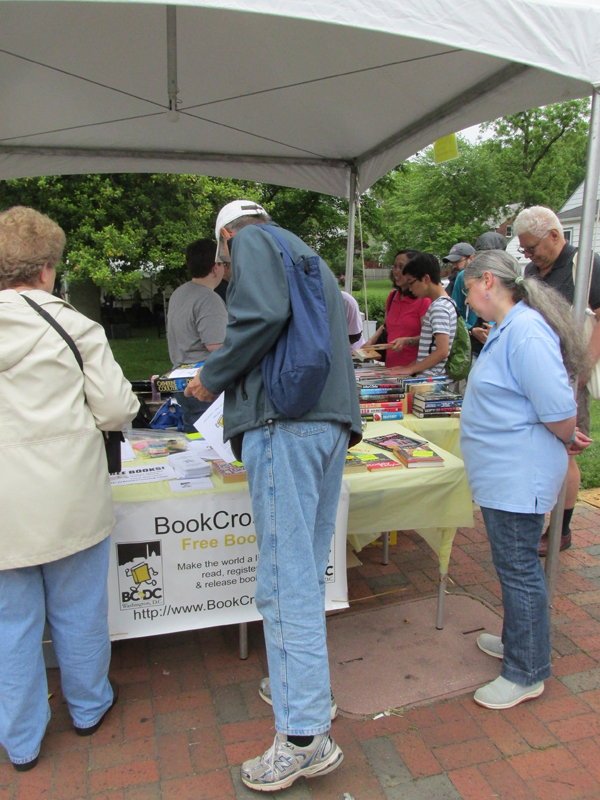 BCinDC meets the third weekend of the month, alternating between Virginia and Maryland and between Saturdays (odd months) and Sundays (even months) with special events taken into consideration. 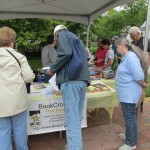 BookCrossers met on June 23, 2013 at the Old Post Office Pavilion for the monthly BCinDC meetup. 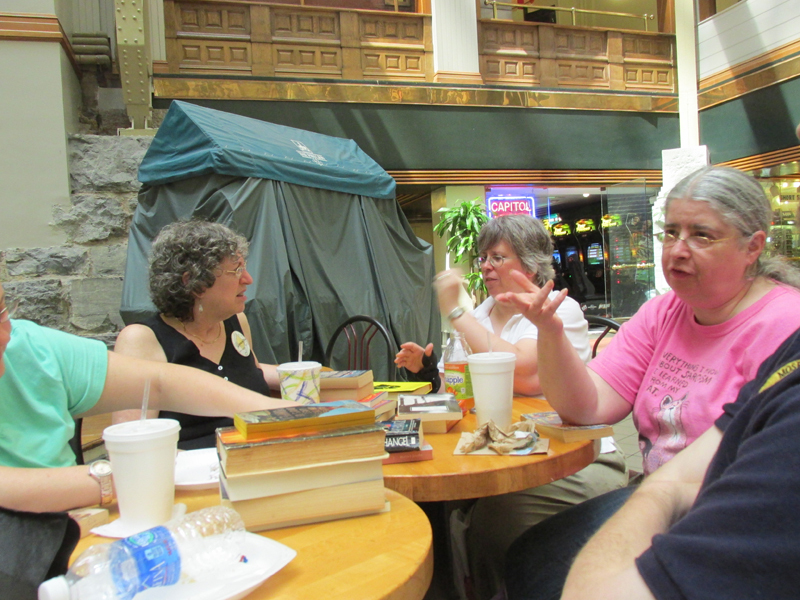 Once we determined how to go around the Barbecue Battle and found the correct door to use to get inside, we swapped books, chatted, and ate at the food court. 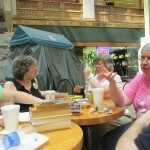 The Ben & Jerry’s especially seemed to call to us (as did the books). 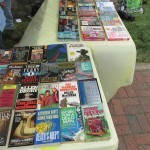 A few bookrings for books by authors at several conventions began as well. 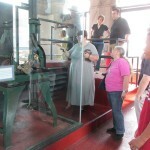 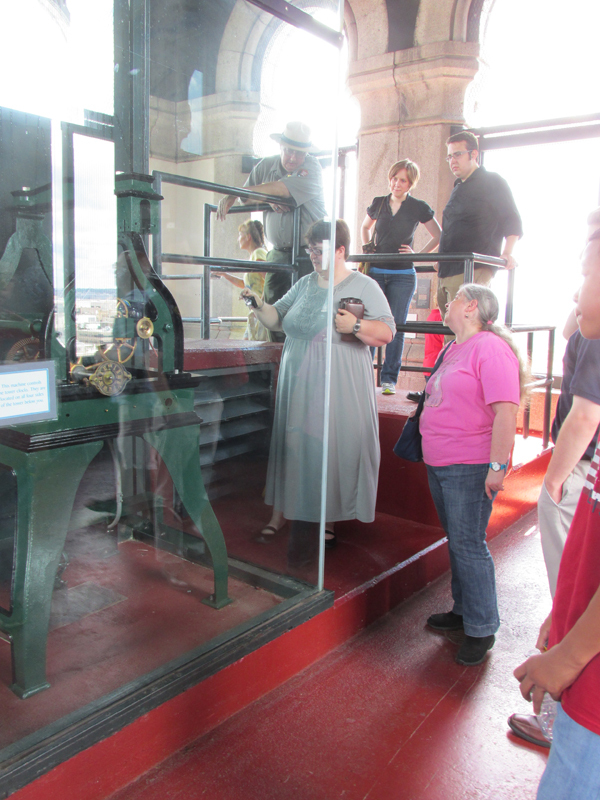 Afterward, we took a trip up the tower to see the bells and the view of the city. 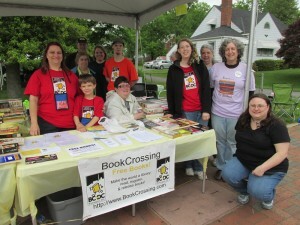 BookCrossers in attendance were: FURBALL, Ixion, KateKintail, krin511, nat4lee, SqueakyChu, 6of8. 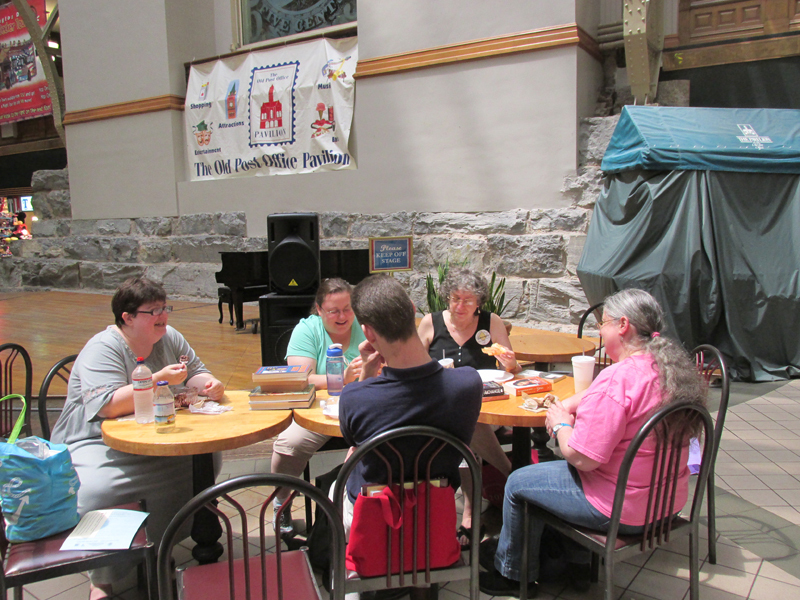 It was wonderful to meet 6of8’s good friend who happened to be in town and came to say hello. 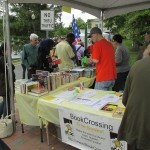 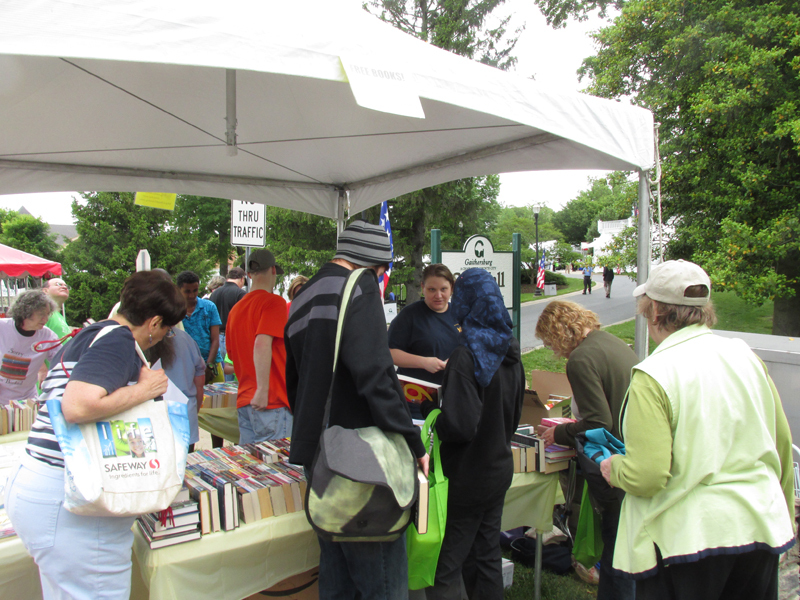 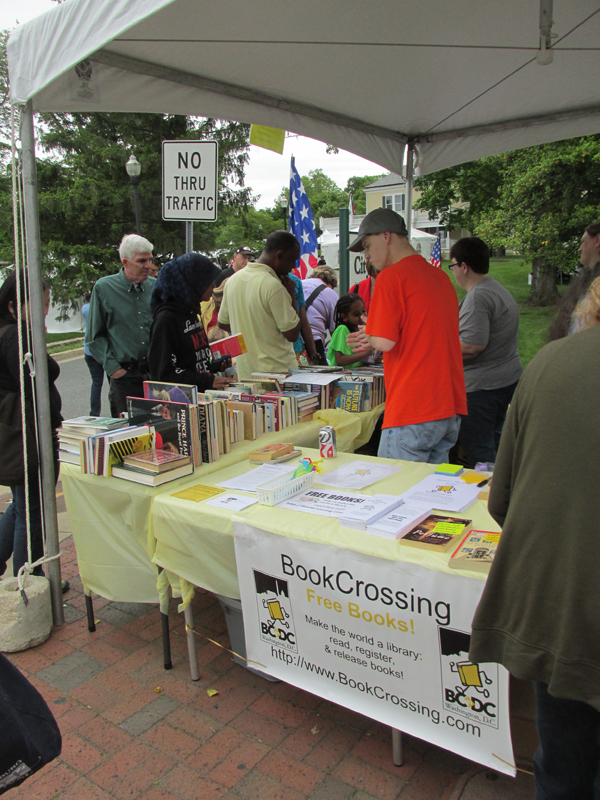 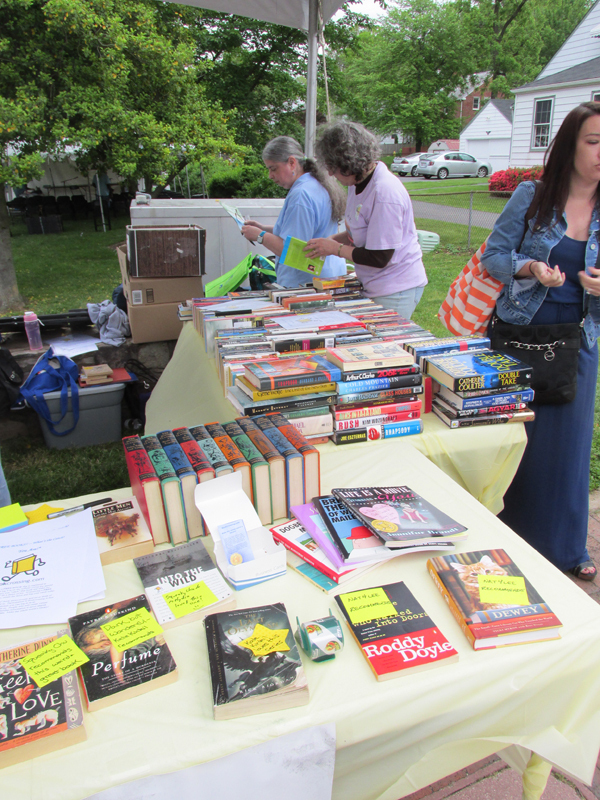 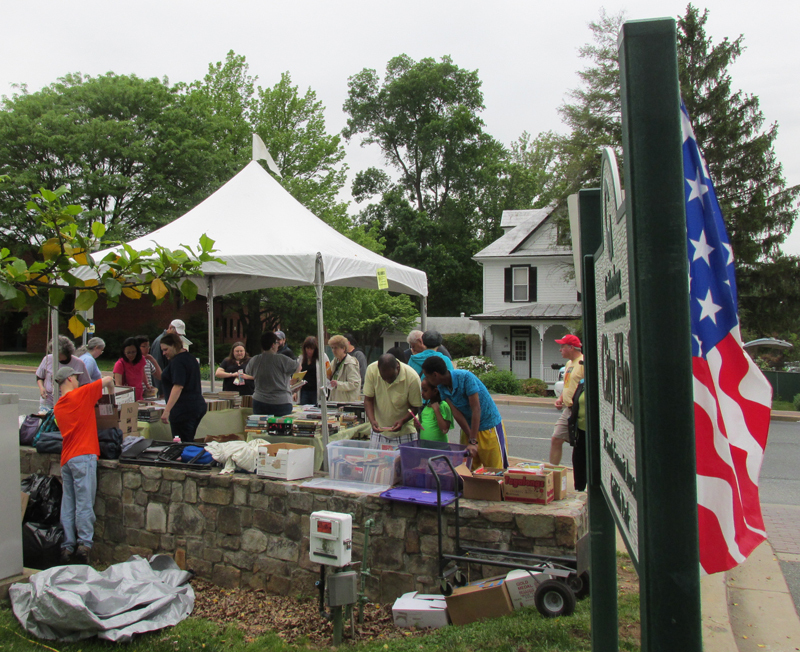 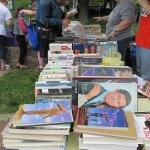 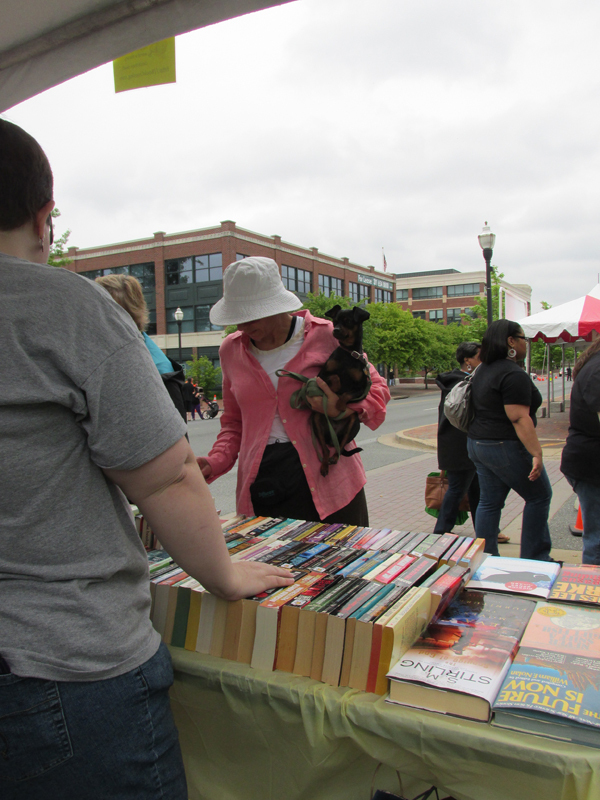 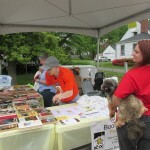 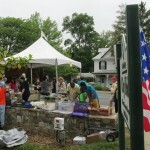 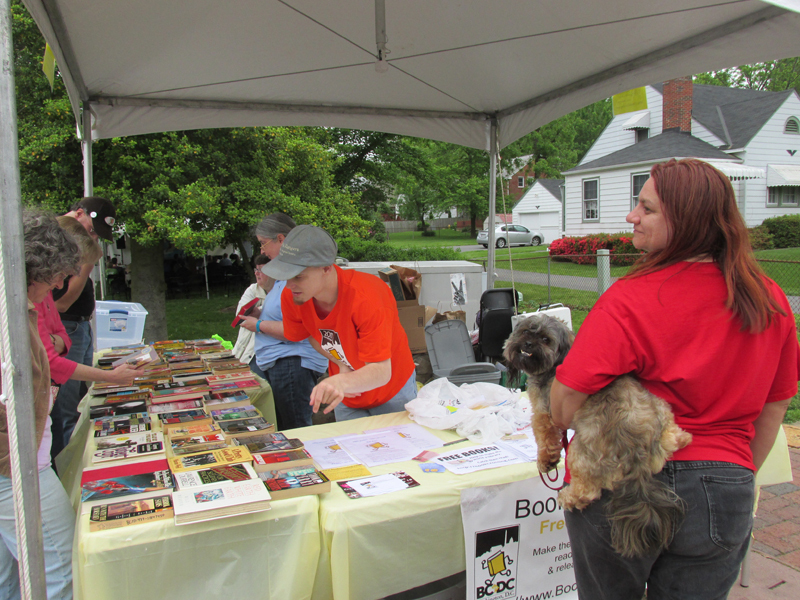 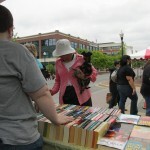 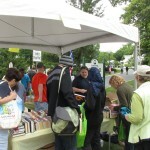 On May 18, 2013, BCinDC had a great showing at the Gaithersburg Book Festival in Maryland. 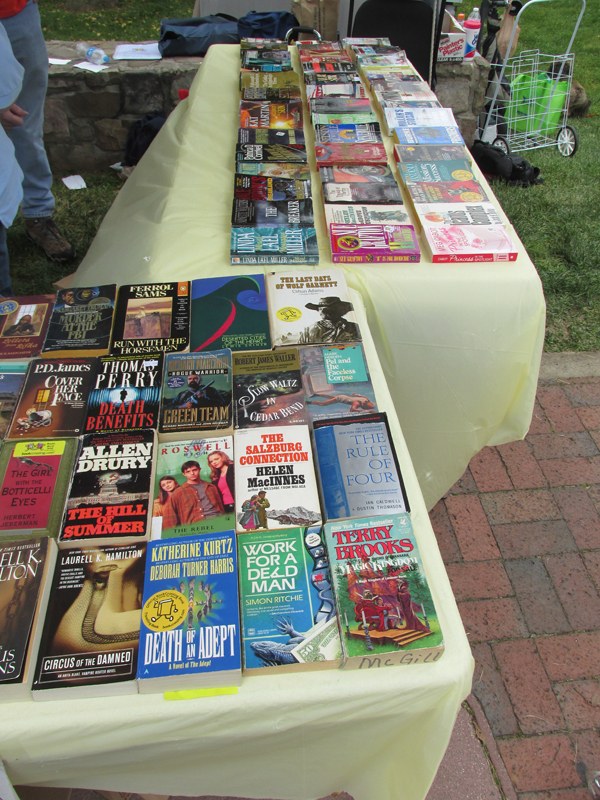 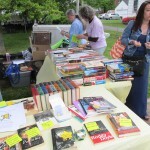 At our table, we gave away at least 1,750 books and–for the first time ever–the last few books on our table were taken home by a festival-goer, leaving the tables empty at the end of the day! 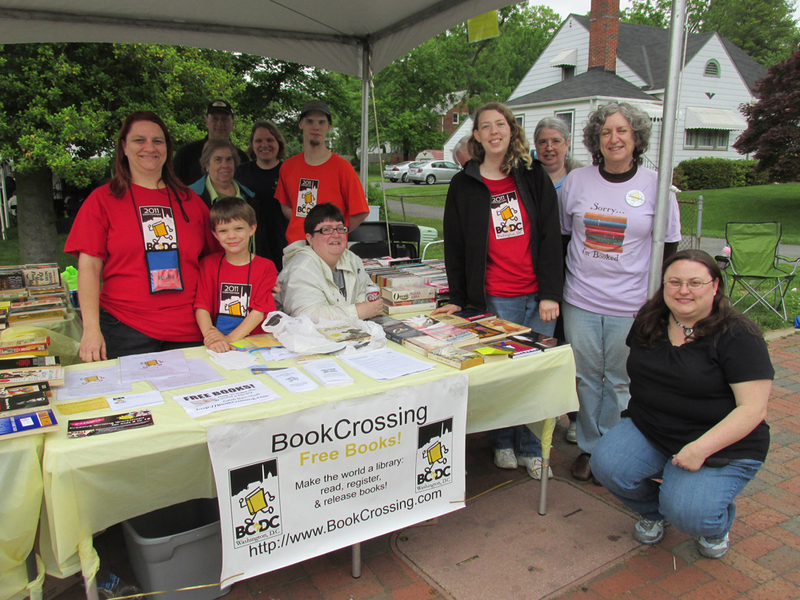 BookCrossers in attendance: crrcookie, FURBALL, Ixion, KateKintail, lilgrovers, melydia, MomOyster, Nat4Lee, ResQGeek, 6of8, and SqueakyChu. 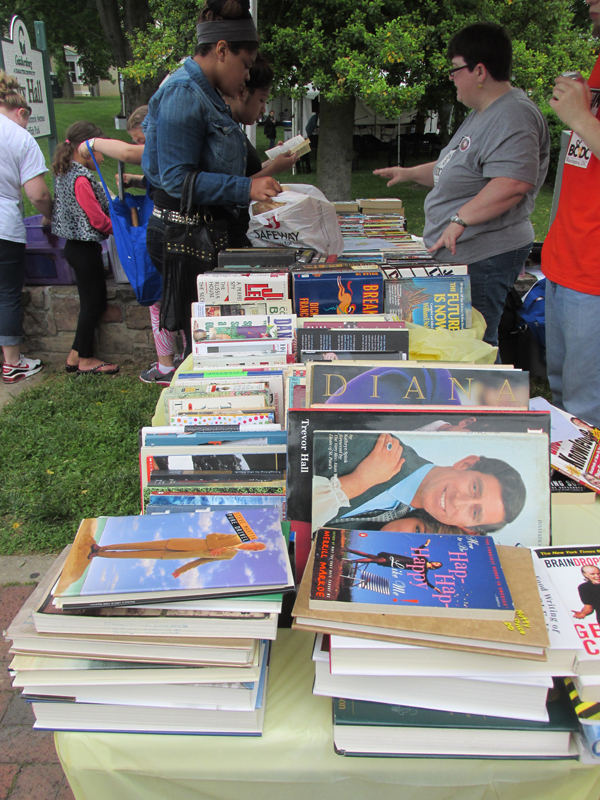 Derwoodsman also stopped by to say hello and drop off some books at the table. 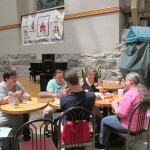 After the festival, most of us headed to Zio’s for pizza, a tradition of ours. 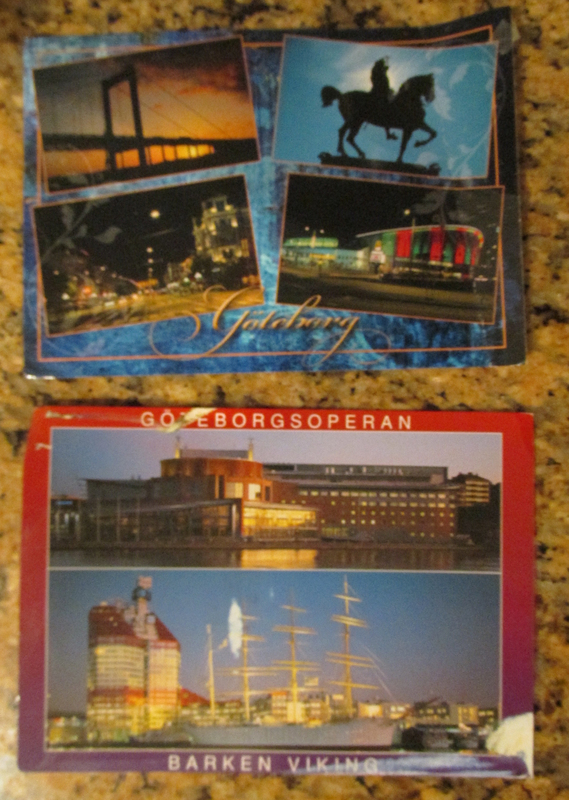 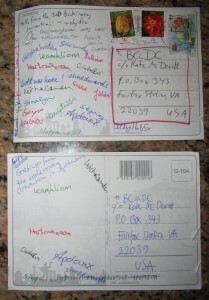 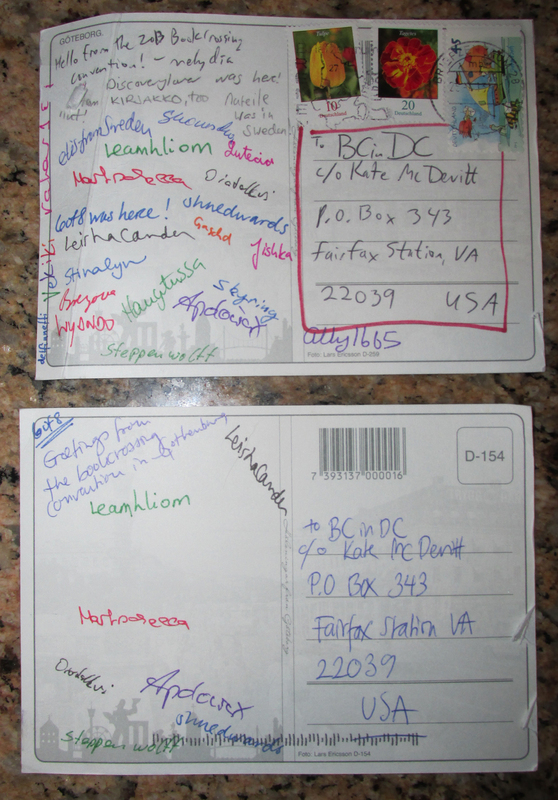 The most magical thing about these postcards arriving is that one made it to us without postage!